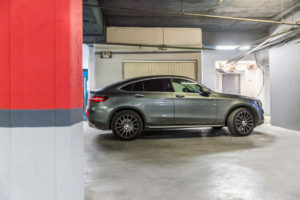 The 10-minute parking is not charged. Easy and convenient access from the main road of Chania. 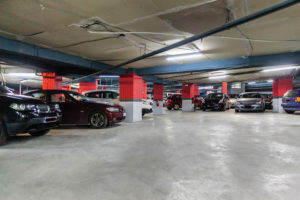 Comfortable and safe spaces for Parking. With every car wash the parking is FREE. 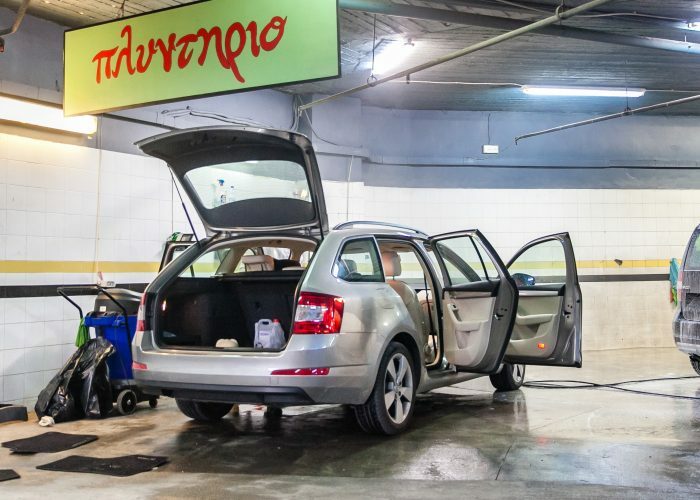 Monday and Wednesday we offer car washing outside-inside, for 12 € only and free parking. High capacity car station and car wash. 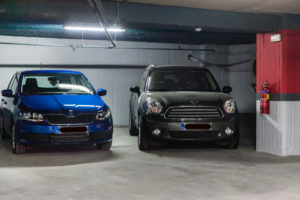 The closest parking in the center of Chania. 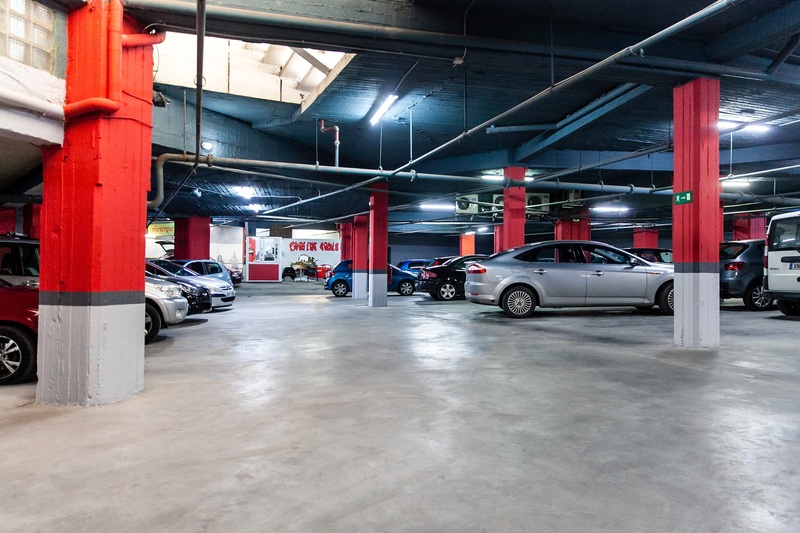 Parking Ermis covers all your needs. 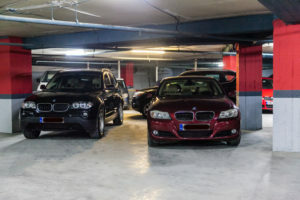 If you are in the center of Chania for a few hours or are going to stay for a few days, work in the center or live in the wider area, in our parking space you will park your car in comfort and safety. 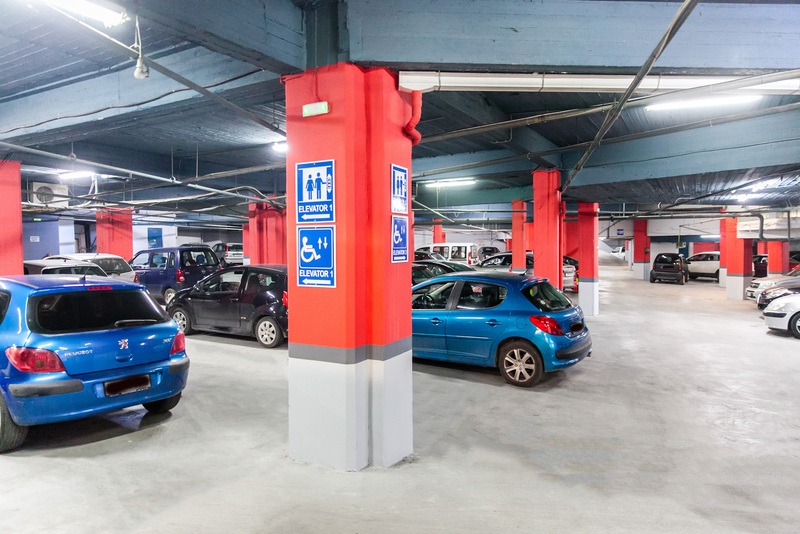 We have the most modern and affordable parking in the city center. 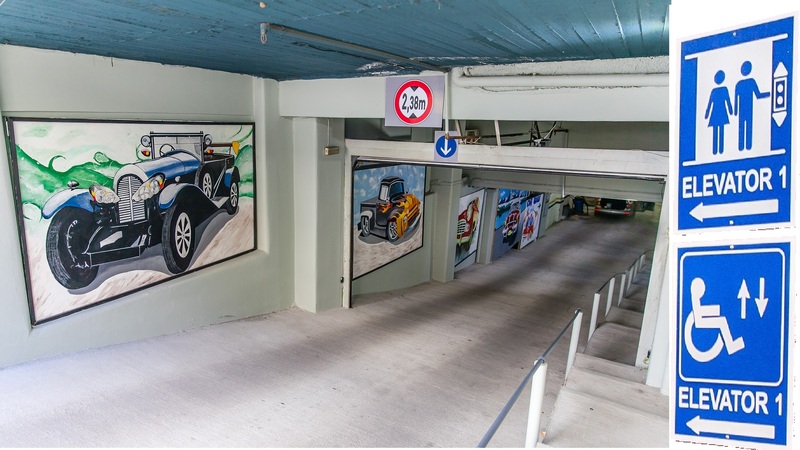 Forget the steep, dark, closed and dangerous ramps that are affecting you and your car. 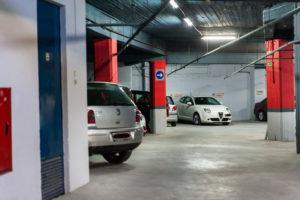 The cars are picked up by our experienced staff and each is parked in its own place. 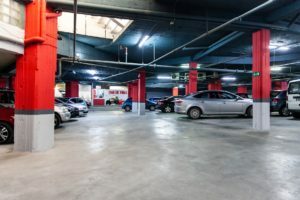 Parking is made up of a large capacity floor. Throughout the floor there are fire and extinguishing media as well as a closed monitoring circuit. 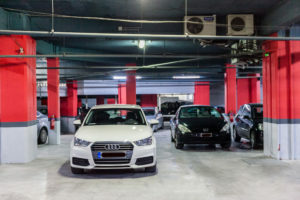 The "Ermis" car station has experienced staff who take care of parking your car quickly and safely, completely free of charge. 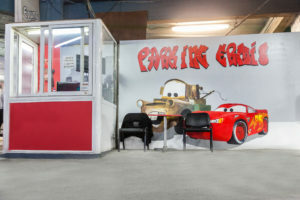 Park your car and at the same time trust our experienced staff located within the station where you can wash it on hand economically. Earn time and money. Contact us for information within the Cash desk. Get the special BONUS washing machine card from the Reception and win every 5 car washes 1 for FREE.